Choosing among thousands of LED lighting products in Australia for your warehouse is not easy. To ensure that you get the right specifications for optimising your lighting, here are three things to look at when selecting for the right fixtures for your warehouse. When deciding which high bay LED lights for your warehouse, something that you need to consider is the area of illumination each fixture will cover. This is important in determining the number of fixtures that you will install on your site. Try to position the high bay led lights on the ceiling so that the diameter of the illumination of each fixture does not overlap heavily with each other. Doing so could create areas with more light at the ground level and that could mean the watts per square metre exceeds recommendations. Colour temperature affects the way the eyes perceive objects in the surroundings. This is why you need to consider the colour temperature of your warehouse LED lighting. Colour temperature describes how â€œwarmâ€ or â€œcoolâ€ light is and we measure it in kelvins (Â°K). 4000Â°K and above falls in the cool range while anything below falls in the warm range. In a 2013 study published by the American Journal of Public Health Research, researchers found that workers are more comfortable and more productive on site under lighting that is within the cool range. For better productivity among workers in your site, choose lighting that has a colour temperature of 4000Â°K or higher. Warehouse area multiplied by 10 W/m2 for those with shelving higher than 75% of the height of aisle lighting. This is why choosing the right wattage is critical if you want to optimise without exceeding your lighting power allowance. The wattage is also critical in finding out how much youâ€™ll spend in terms of power costs. As LED lights become more efficient, many providers are still providing lights that are only 100 lumens per watt or less. To maximise light output with minimal energy use, look for LED high bays that produce at least 160 lumens per watt. Before looking for high bay LED lights for your warehouse, itâ€™s important that you first know what it really needs. If you need help with the study of your warehouse, MatrixLED offers lighting audits and free consultations. These will help you assess your current lighting conditions and identify the right decisions for optimisation. Smart lighting has the potential to reduce energy costs, which makes it perfect for use with warehouse LED lighting. Because of this, there is a high possibility that businesses will adopt it in the coming years. If you still havenâ€™t done so, this could be the perfect time to adopt smart lighting controls. Looking for warehouse LED lighting products in Australia? 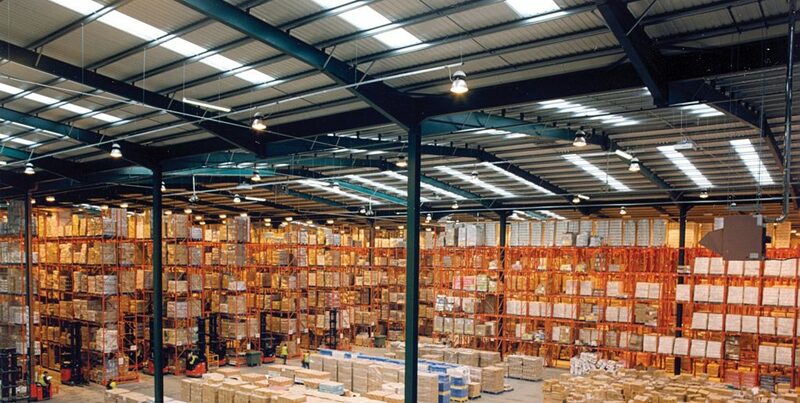 If youâ€™re looking for energy-efficient warehouse LED lighting products in Australia, look no further than MatrixLED! Our high bay LED lights help you save up on costs and promote safety and productivity on your site. Visit our website to view details on our range or book a free lighting audit and consultation. Find out how much you can save when you switch to our LED lighting products in Australia by using our Savings Calculator! Get in touch with us through our â€˜Contact Usâ€™ page or by visiting our Facebook page. 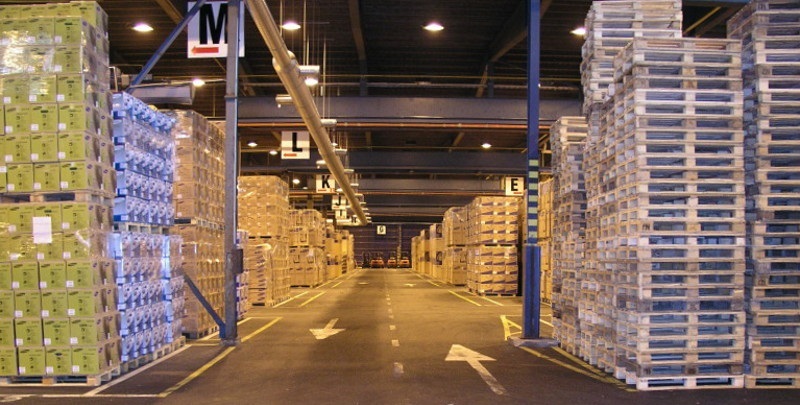 Donâ€™t forget to read our other blogs for more tips on how to optimise lighting for warehouses.